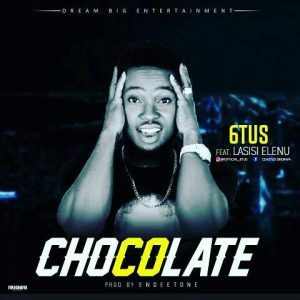 6tus is undoubtedly is one of the youngest talents in the Nigerian music industry and being young doesn’t becloud his creativity as he dish out this new record titled ‘Chocolate’ which featured Instagram comedian, Lasisi Elenu. 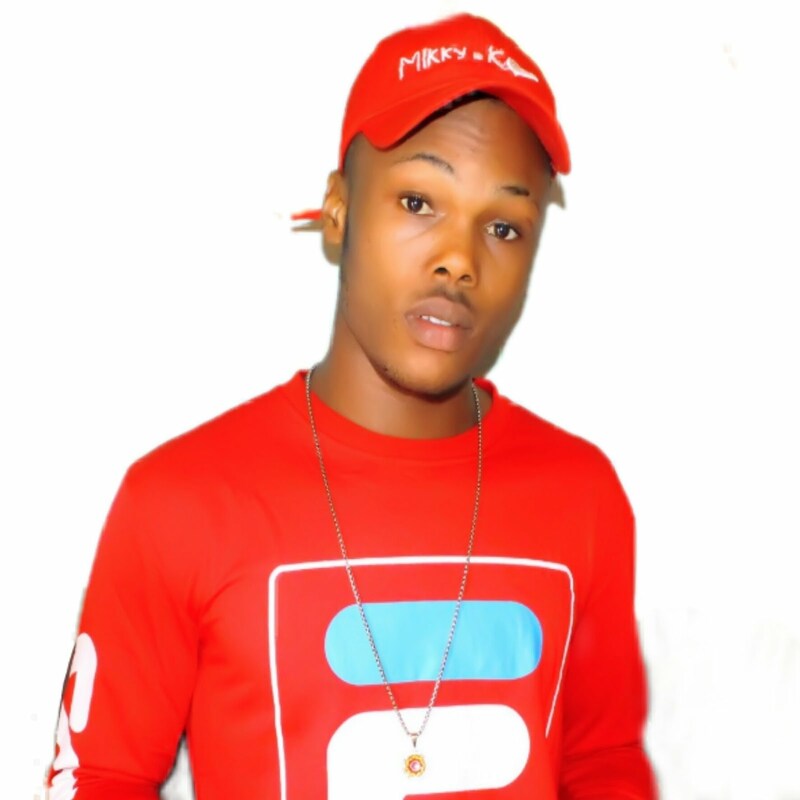 From all indications, this record that has the potentials of becoming a hit as the instrumentals have some feel good melodies which will certainly set the dance floors on fire. 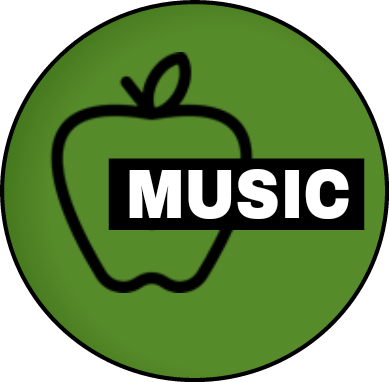 Take a breath and listen as 6tus takes us on a journey of fantasies. Don’t forget to share your thoughts.